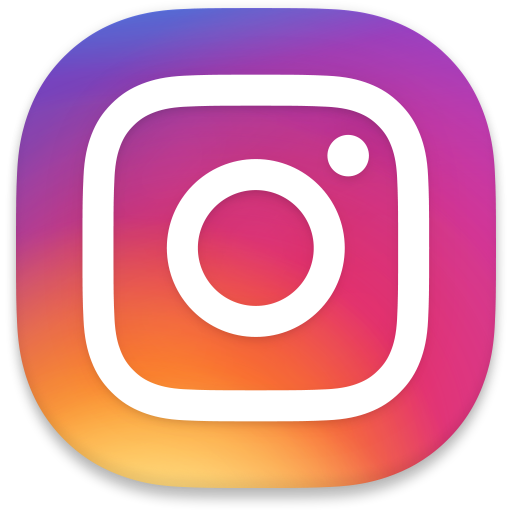 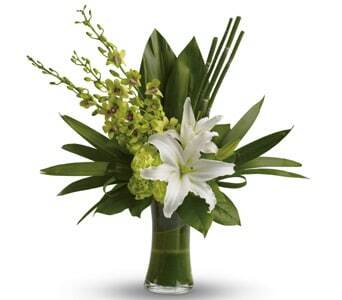 Say thanks to your team of employees, clients and partners with Petals Network�s range of corporate flowers, plants and gifts! 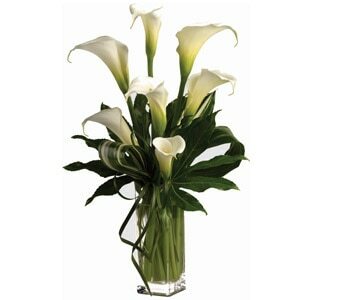 Flowers are a great reward for a job well done, and can be enjoyed as table pieces on reception desks and in other communal office areas. 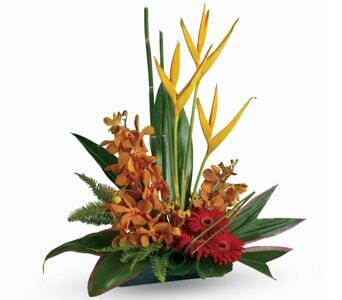 Our range of corporate flowers include extravagant and fragrant bouquets, as well as impressively styled floral arrangements. 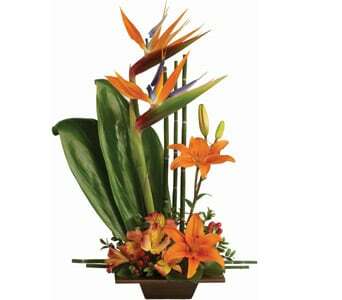 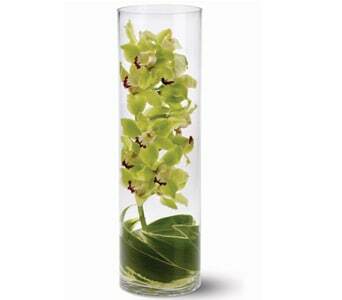 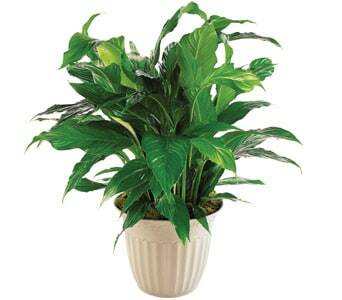 Plants are another great idea for corporate gifts, and will act as a reminder of great accomplishments within the workplace. 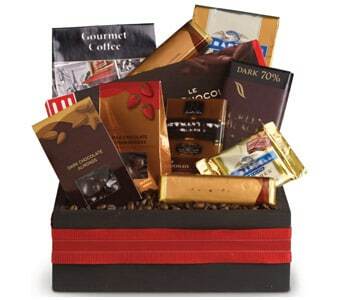 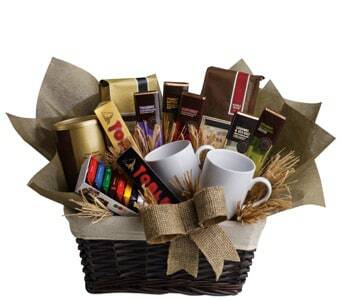 If you�d like to reward your team with something edible, then why not choose a gift basket? 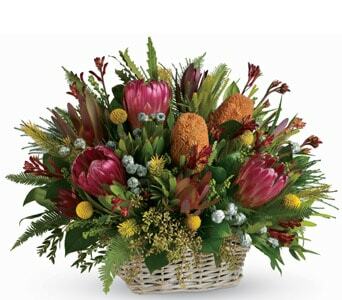 Our range of hampers include fruits, chocolates and gourmet snack foods, and will bring everyone together to enjoy their tasty reward. 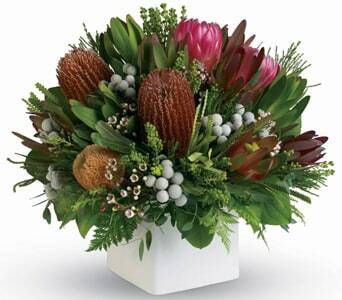 Petals' corporate gifts can be delivered same day, Australia wide � order before 2 PM weekdays and 10 AM Saturdays for guaranteed same day delivery with your local florist. 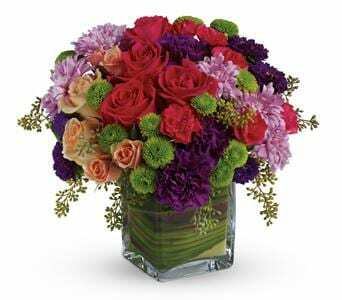 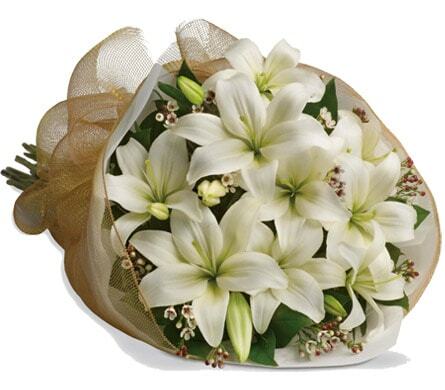 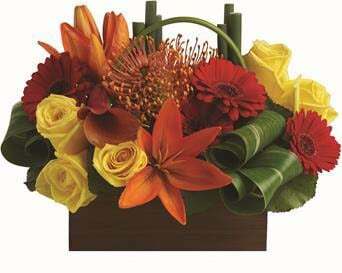 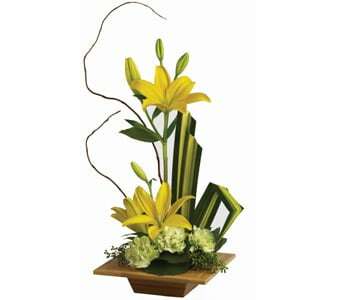 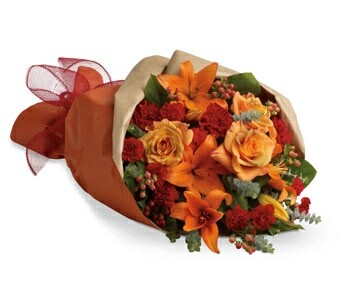 Flowers are not only a wonderful gift for friends and family, but are also a great option for co-workers and employees. 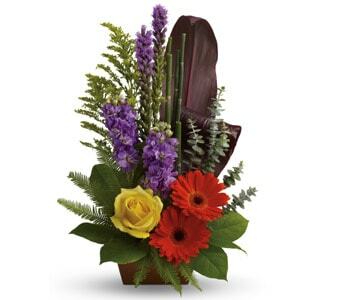 Flowers look great in offices, and are a terrific way to say thanks to clients or staff for their hard work and dedication. 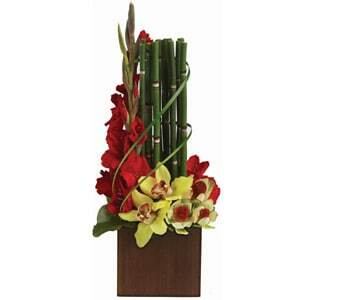 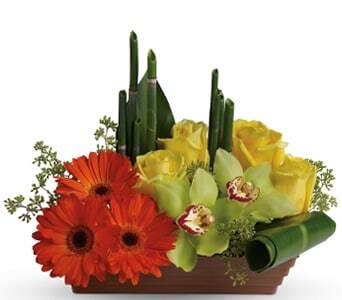 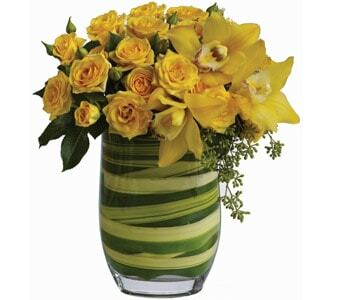 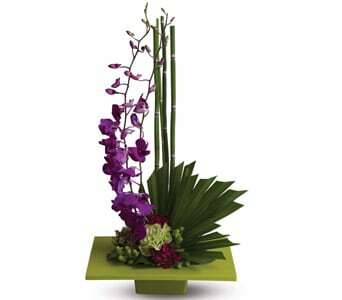 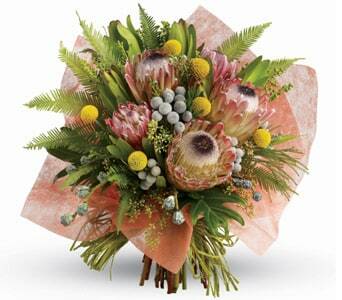 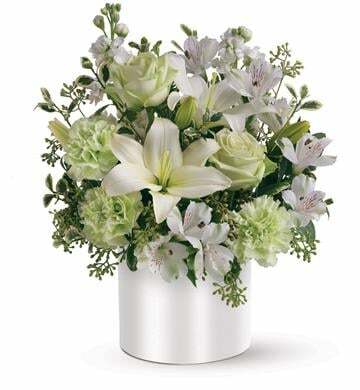 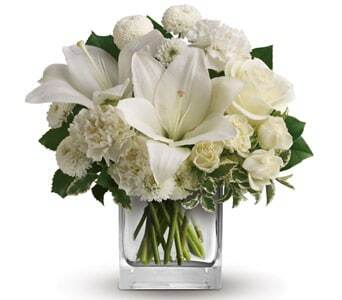 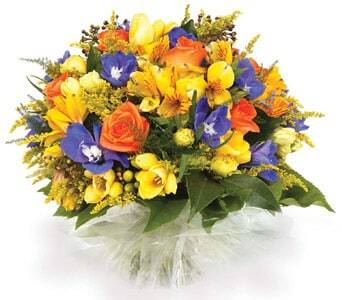 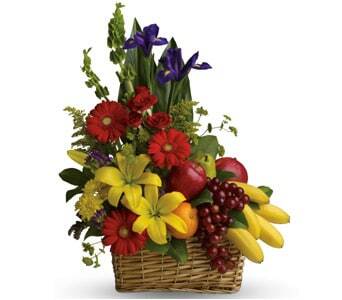 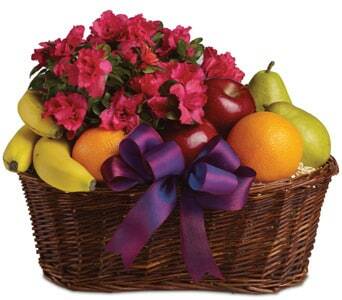 If you�d like to send something different, then we recommend sending a plant or gift basket. 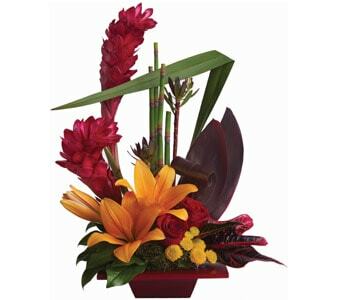 Our range of corporate flowers, plants and gift baskets can be delivered as a one off, or as regular deliveries to brighten up your office or venue.